We have all been guilty of putting things off till tomorrow, but the problem with that is tomorrow never comes. What if putting things off not only resulted in not getting it done, but had a significant impact on your life? We all sometimes find ourselves procrastinating over some task, but for some of us, it is a cause of increased stress and decreased well-being. Losing marks for late submission of assignments and leaving studying for important exams until the last minute can cost you in the long run. Not to mention the increased pressure of tasks piling up, increasing workload and stress and loss of face. Quite often procrastinating can have a significant impact on relationships too. If it becomes problematic, the more serious the consequences. Procrastination is deciding to delay, for no good reason, a task you’ve committed to and to then do something of lesser importance in spite of the fact that there is a negative consequence. It is different from laziness or an inability to manage time. Often procrastinators spend time doing all sorts of other tasks when a deadline is looming, but the avoidance doesn’t make them happier. 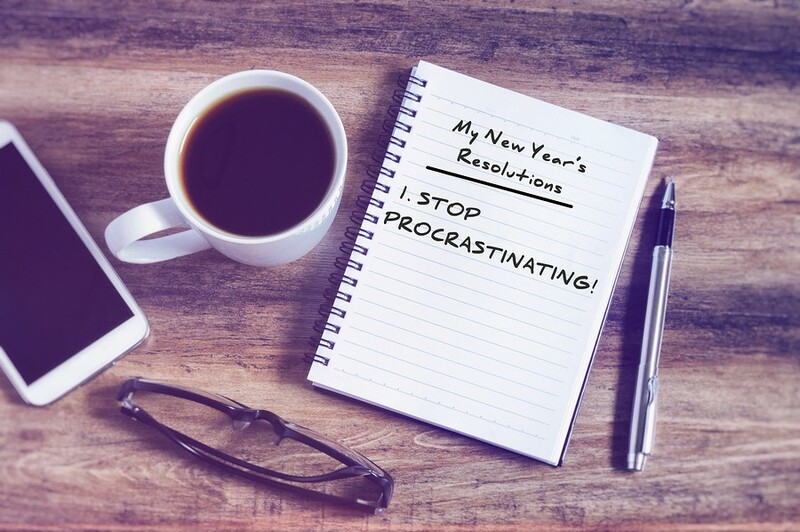 Procrastinating can come from having standards that are too high, fear or uncertainty (doing nothing rather than to risk being wrong), lacking self-confidence or suffering from low mood. Studies show that depression increases procrastination. 1. Focus on the sense of achievement when the task is complete. Visualise the task done, for example. 2. Clarify what needs to be done, using lists, and break big jobs into smaller tasks. 3. Prioritise such as dividing the job or list of jobs into an order of importance. Some tasks need to be completed today and others, next week, still others can be delegated or even not done at all. 5. Break tasks into small steps. Especially when depression is a problem these tasks may need to be broken down into even smaller steps. 6. Set a time limit. For example, spending one hour on paying bills from 9 am to 10 am. 7. Organize your tasks around your own best time of the day. Some people are more productive in the mornings, for example, or when you are not as likely to have other calls on your time. 8. Reward yourself after you have made some progress. Have a tea break. 9. Monitor your progress by ticking off the completed small task. If there are always things hanging over your head, stressing you, consider whether you have too much to do. Maybe you need to think about saying ‘no’ to requests. A useful resource for more information is the Centre for Clinical Interventions.